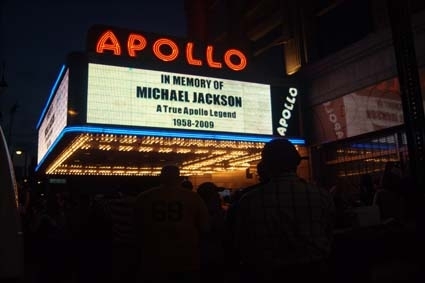 Itâ€™s been one year since the world was rocked by news that the King of Pop, Michael Jackson, had passed away. In that time, much of the reporting about his finances focused on what the pop icon did wrong. For instance, only $70 million of his reported $500 million indebtedness has been paid off, AP reports. 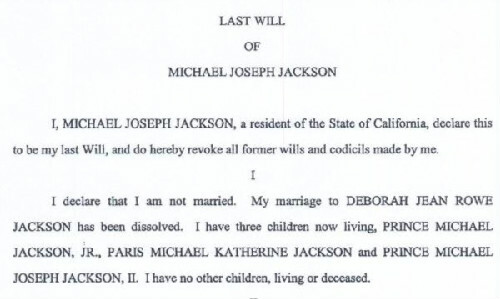 However, there are many financial moves Michael Jackson got right. 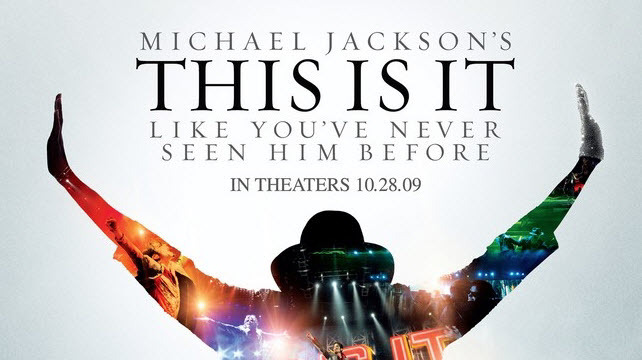 The documentary, Michael Jackson's This is It based on his final concert rehearsal footage, has sold more than 5 million DVDs worldwide and Sony Music, Jacksonâ€™s record company grossed $252 million. 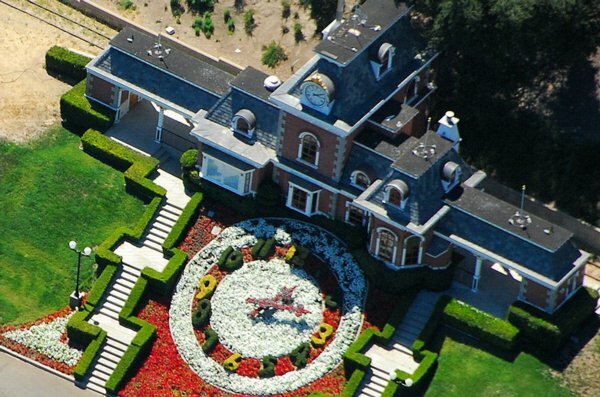 In fact, his estate has earned more than $250 million alone in the year since he died thanks to attorney John Branca and music executive John McClain, who are building several new streams of income, including sales of a video game and through many licensing agreements. Although Jackson's executors manage millions of dollars, his estate planning requirements arenâ€™t too different from what the average Joe or Jane should be doing. You may not have Jacksonâ€™s millions, but estate planning attorney Wynne Whitman, a partner with Schenck, Price, Smith & King L.L.P., and the author of Smart Women Protect their Assets (FT Press; $13.99), recommends four things you can do that Jackson did to ensure that his children and his legacy would be financially secure. 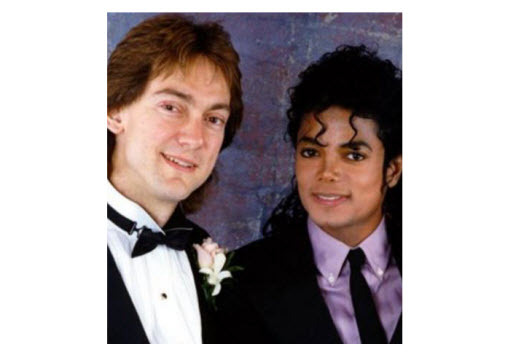 (Source: MichaelJackson.com/us).